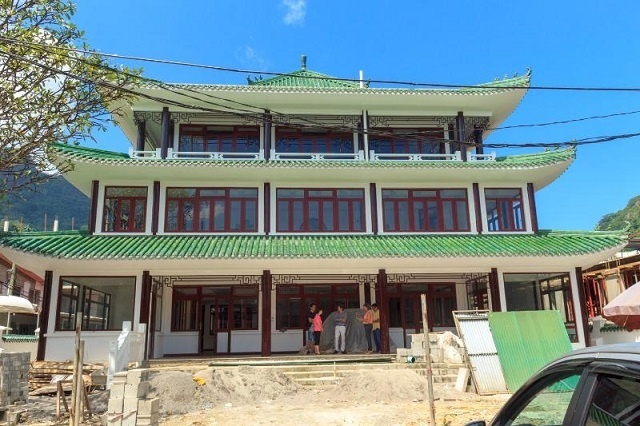 (Seychelles News Agency) - The Chinese community in the Seychelles will soon get a new place to meet and exchange as a new Chinese Cultural Centre is set to complete in four months’ time. The centre - right in the heart of Victoria - will be also a place where all Seychellois can hang out and get to learn and experience Chinese culture. The Chairperson of the Chinese Association of Seychelles, Robert Chong Seng, told SNA that the building is 92 percent complete. “We have, for four years, faced many challenges with the construction work. There was a boundary issue and we had a stop order which resulted in a project standstill for one whole year,” said Chong Seng. This delay led to other complications. “The association had taken a loan for the project and we had a situation where we had a massive loan and no returns on the investment,” added the chairperson. Once completed it will have an authentic Chinese restaurant, amongst other amenities. “We will have conference rooms and other facilities for exhibits and other events. The Confucius Institute will surely have a branch here,” explained Chong Seng. 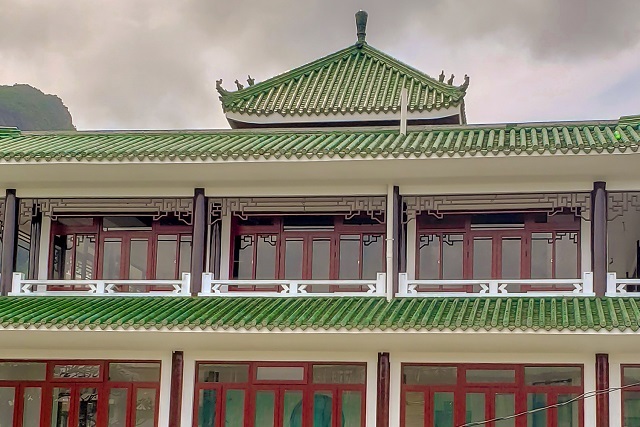 The Chinese Confucius Institute is currently located at the University of Seychelles (UNISey) in the southern district of Anse Royale. China began establishing non-profit public institutions in 2004. The aim is to promote Chinese language and culture in foreign countries, these were given the name the Confucius Institute. The new Chinese Cultural Center is built near the Sir Selwyn Clark market in Seychelles capital, Victoria, at the location of the old pagoda which was demolished. Built in 1900, it helped preserve Chinese traditions and sheltered new immigrants as it also became a classroom for Chinese culture lessons. The National Archives have records of the first Chinese arrival in the Seychelles - a group of 115 islands in the western Indian Ocean - in 1863 on board a merchant ship. They were followed by a group of 23 more immigrants from Mauritius in 1886. Today Seychellois of Chinese origin form part of a large community and are represented in all sectors of society. “We look forward to this new centre as it will be our meeting point, for now we do not have a meeting place. If we want to promote the culture of China amongst Seychellois we need the centre without such the culture will die down,” said Chong Seng. This year’s Chinese New Year will be celebrated by the Chinese community and according to the Chinese zodiac, this will be the year of the pig, which signifies wealth. Whilst celebrations are low key in 2019, come 2020, with the new cultural centre Chinese New Year promises to be a grand affair and crispy pork or sweet and sour pork will for sure be on a scrumptious menu the new Chinese restaurant is bound to serve.